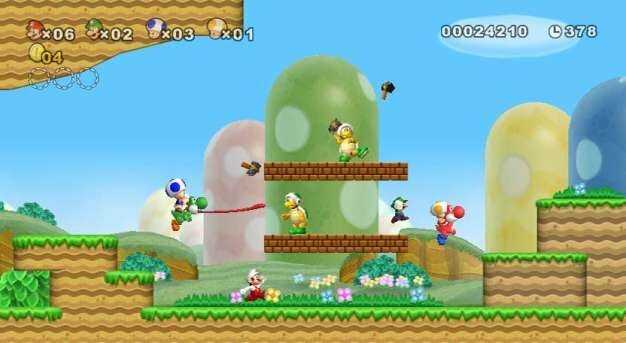 New Super Mario Bros. Wii could prove to be the hardest in the series when it’s released in November, according to Nintendo Power. “Super Mario Bros. Wii isn’t easy-in fact, the game is hard. We’re willing to bet that this is one of the hardest games in the series. If you’re looking for a true test of platforming skills, you’re about to get all you can handle,” the gaming mag states in their December issue.